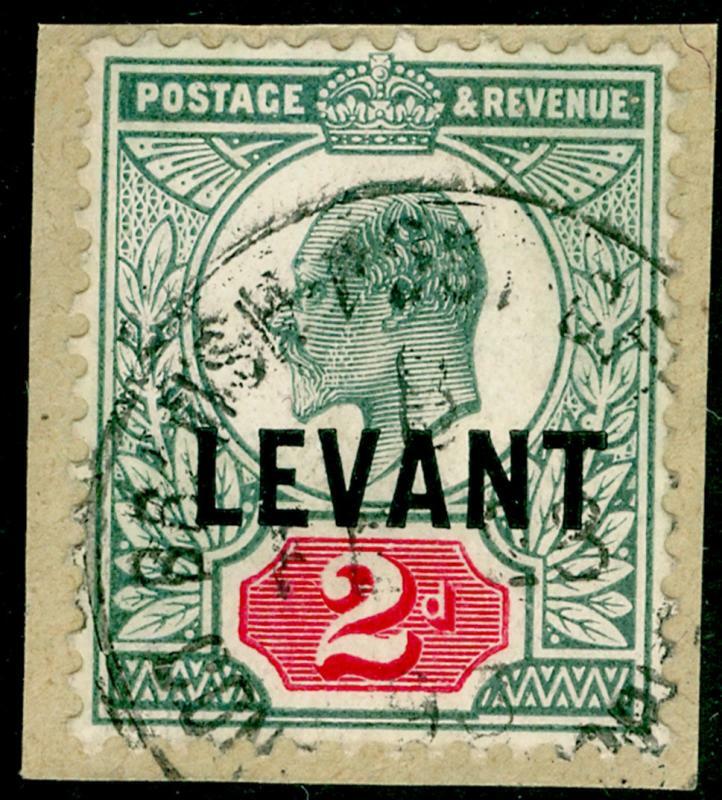 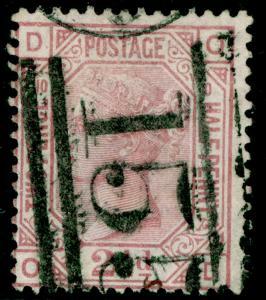 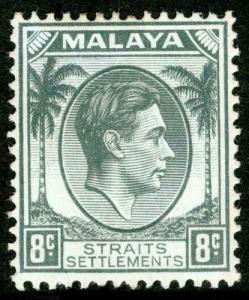 MALAYSIA - Straits Settlements SG283, 8c grey, M MINT. 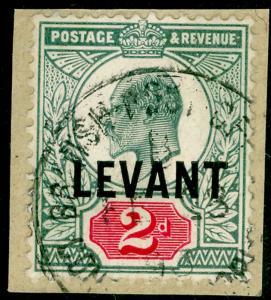 Cat £38. 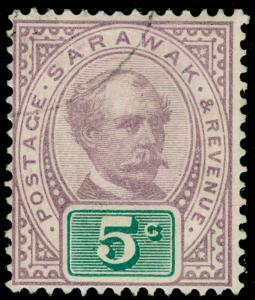 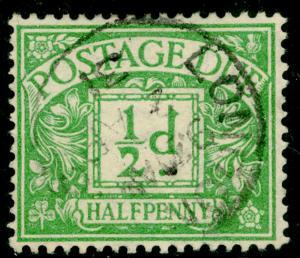 SARAWAK SG12, 5c purple & grn, FINE USED.